There are many parts to a vehicle that are central to ensuring that it functions properly. Most car owners know that it is important to have your oil changed regularly, and have your tires rotated from time to time. Aside from these two well known fixes, the average driver tends to lose focus when it comes to the rest of their vehicle and what it may need to have done. Just as humans need an annual check up in order to ensure optimal health, so do our vehicles. There are so many moving parts on a car, that it is nearly impossible to be able to keep them all in check without enlisting the help of a certified technician at an auto parts shop. By bringing your car in a few times a year, you will have better peace of mind knowing that you won’t end up stranded on the side of a highway, in the middle of nowhere. It seems silly to imagine that drivers are able to forget about their steering wheels, but the fact of the matter is, these are one of the most commonly neglected auto parts on any car. Every time you sit in the driver’s seat of your vehicle, you are using the steering wheel. It is arguably the most contacted part of any car – so why do drivers tend to neglect them when it comes down to maintenance? Just as you don’t realize how important your pinkie toe is for walking, until you break it and are unable to use it, the same goes for the steering wheel that suddenly stops performing properly. What was once so easy to take for granted, is now stopping you from using your otherwise healthy car to get you to the office on time. The steering wheel on your car, truck, or SUV is an important part of keeping you and your passengers safely on the road, so it is crucial to make sure it is always working as it should. Let’s take a look at the most common symptoms of steering wheel failure, so that you can recognize when it is time to bring your car in to have it checked out. Vibrations or Shaking While Driving – When you drive your car, pay close attention to how your steering wheel feels under the grip of your hands. Take note of this “normal” sensation, and be quick to investigate if that normalcy is replaced by a vibrating or shaking sensation. Sometimes when you head through rough terrain, your steering wheel will shake in response to the bumpy footing, but should go away once you return to a normally paved road. 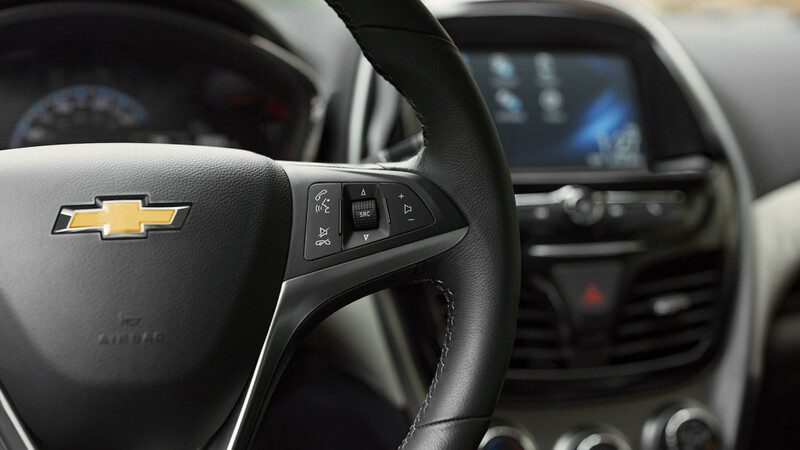 If you find the steering wheel on your car shaking or vibrating under normal driving conditions, be sure to head to your certified service center to have it looked at. The sooner you address a potential problem, the less likely it is to impact other auto parts on your vehicle. Leaks on the Driveway – Anytime you notice that your car has left a wet spot on the driveway or inside the garage, you should investigate to find out the cause. More often than not, the leaking is due to an overflow of fluids that were filled, but can also be a concern for your steering system. 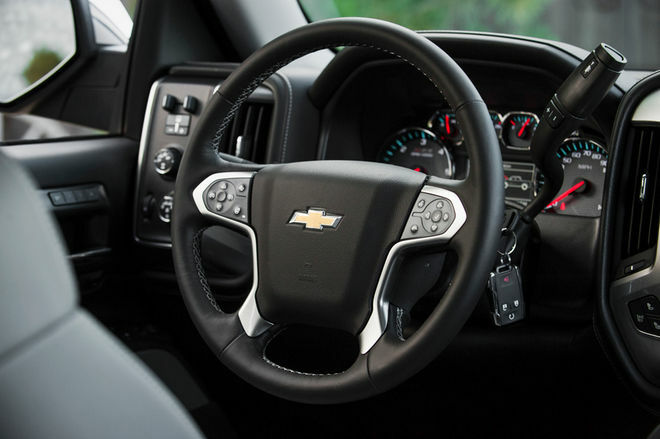 Be sure to keep your steering wheel fluid topped off correctly, or bring it in to DePaula Chevrolet’s service center to have it done by a certified technician. 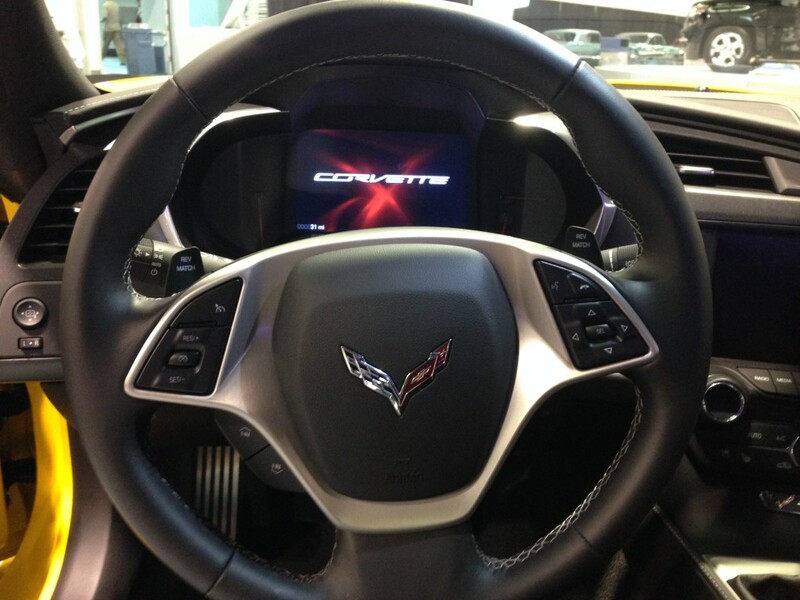 Hard or Stiff Turns – Every car on the road today has electronic steering. If you are driving, and suddenly your steering wheel is stiff or hard to turn, it is likely that your electric steering system is out of whack. Oftentimes, this is an easy fix that can be corrected here at DePaula Chevrolet by re-calibrating the steering system. In other rare cases, stiff steering is a symptom of a failing power steering system. Because of the range of issues that may be causing your car to be turning stiffly, it is important to have it looked at by a technician at an auto parts service center as soon as possible. Pulling or Drifting to One Side While Driving – If you have ever driven down the highway on a particularly windy day, then you have likely felt your car pull to one side or the other as a response to the gusty weather. If you experience this same sensation, however, on a calm day or at lower speeds, it is likely that your car needs to be realigned. By keeping your vehicle aligned, you will be able to stay on the road and within your intended lane easier, and more safely. It is also important to note that drifting can also be caused by poorly inflated tires, or uneven tread. When you bring your car in to have it checked out, the team at DePaula Chevrolet will investigate all possibilities, prior to doing any work on your vehicle. This will ensure that the correct action is taken, so that the problem is resolved. Squealing Noise – One of the worst sounds for a car owner is any sound that occurs unexpectedly and suddenly. A squealing or whiny noise when you make a turn, can indicate that the power steering system on your vehicle is about to take a nose dive. If you hear any new noises while driving, it is imperative that you have it checked out immediately to prevent further complications. While some drivers are more than qualified to work on their own cars, it is always wise to have a professional, certified technician take a look when you suspect power steering problems. This is especially important if you drive a car that is still under a manufacturer’s warranty, as any work you do yourself can void your warranty entirely. If you are ever in doubt regarding your vehicle, the proper functioning of its auto parts, or anything else that seems suspect – bring it in to a certified center like the one at DePaula Chevrolet. Having a professional locate and diagnose the issue is not just smart, it will give you peace of mind knowing that the job will be done correctly.